Tondo. The Ancient Gangland. Year 1950. Gang wars were in. Violence was the name of the game. Gangsters carried Thompsons and grease guns in a bayong. Police Characters were just too tough resulting in bloody encounters. All notorious hoodlums dreamt to be the King. But one smart and slippery hoodlum rose to power and reigned as King. He was the youngest and toughest Public Enemy No. 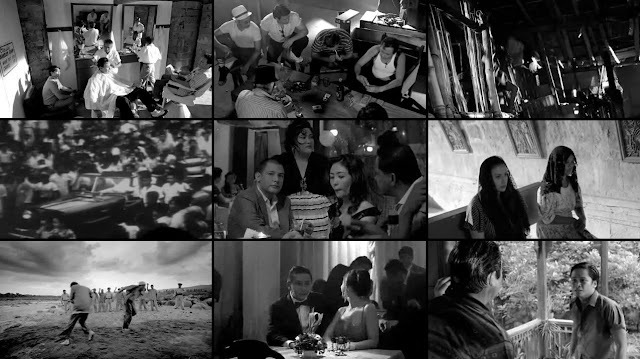 1 (Criminal) the Tondo Underworld ever bred. He was feared, respected and loved. A legendary Robin Hood in his time Tondo will never forget. His gang called him Hitler. 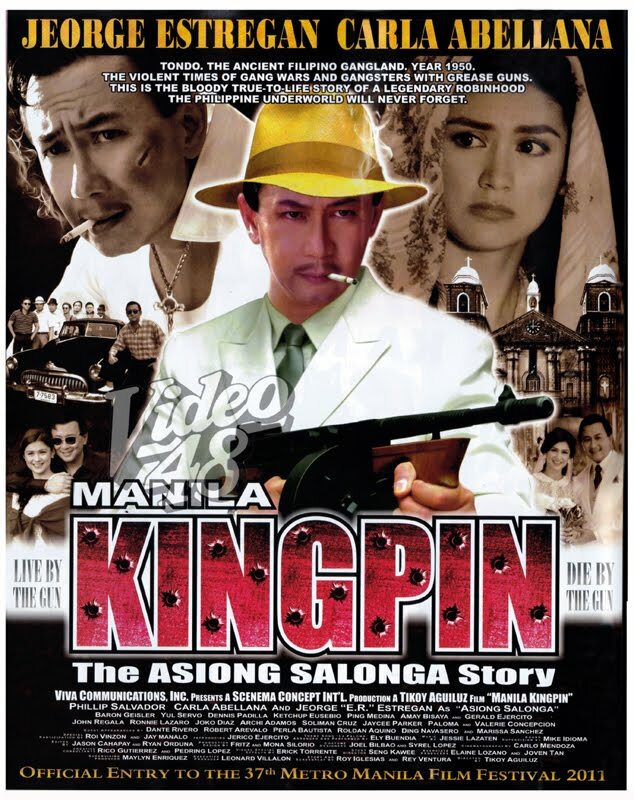 Manila Kingpin: The Asiong Salonga Story is a 2011 multi-awarded Filipino biographical-crime film, winning 11 awards at the 2011 Metro Manila Film Festival. Produced by Scenema Concept International released by VIVA Films and under the direction of Tikoy Aguiluz, the film stars Jeorge "E.R." 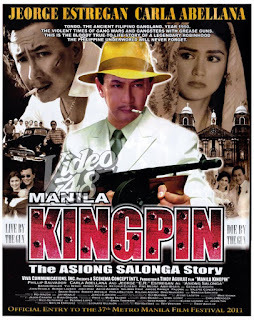 Estregan in the title role, with Carla Abellana and Phillip Salvador.